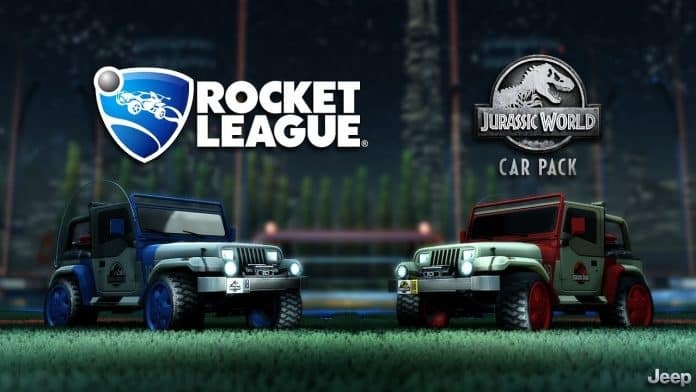 Independent developer, Psyonix, has announced a new add-on for its game Rocket League. In conjunction with Universal and Jeep, Psyonix will be bringing a Jurassic World Car pack its car-soccer hybrid sports game. The pack will be available June 18 for $1.99.